All of the PIKO ready to run locos are DCC socket ready, all you need is the DCC DCC21 SMALL DECODER Loco Chip. Untill the chip is installed you can run the PIKO's on standard 12V DC 12mm gauge layouts. The PIKO DHL Taurus Electric Locomotive German Outline is DCC ready, all you need is the DCC DCC21 SMALL DECODER Loco Chip. The PIKO EVB Taurus Electric Locomotive V German Outline is DCC ready, all you need is the DCC DCC21 SMALL DECODER Loco Chip. 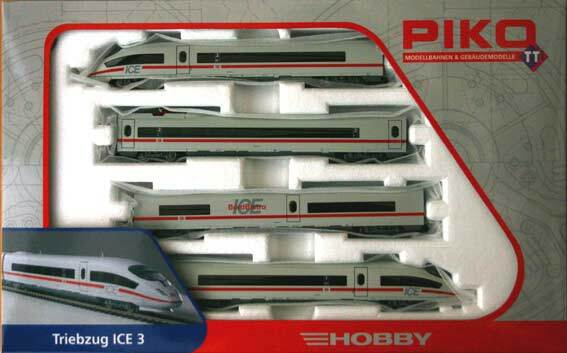 The PIKO PEG Taurus Electric Locomotive German Outline is DCC ready, all you need is the DCC DCC21 SMALL DECODER Loco Chip. The PIKO Rag Taurus Electric Locomotive V German Outline is DCC ready, all you need is the DCC DCC21 SMALL DECODER Loco Chip. The PIKO Railion Electric Locomotive German Outline is DCC ready, all you need is the DCC DCC21 SMALL DECODER Loco Chip. 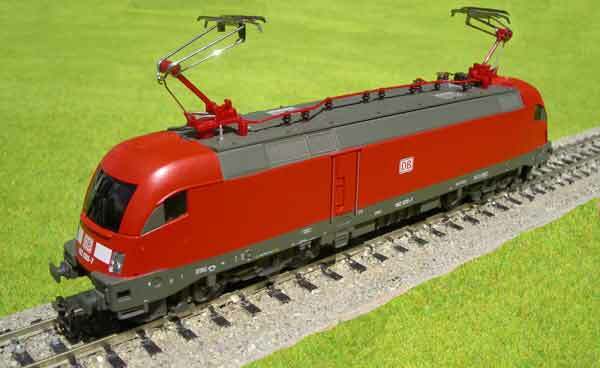 The PIKO Taurus Electric Locomotive German Outline BR182 German DB Red Livery is DCC ready, all you need is the DCC DCC21 SMALL DECODER Loco Chip. The PIKO Taurus Electric Locomotive Siemens Electric Locomotive German Outline is DCC ready, all you need is the DCC DCC21 SMALL DECODER Loco Chip.